The first restaurant Fernando went to in the US was Hooters. As a child, Fernando suffered from severe bronchitis and was over-weight. He started practicing Kung Fu, lost weight and the bronchitis cleared up. He continued training, competing and eventually teaching Kung Fu in his native Brazil until he was 19, at which time he came to the US to teach. 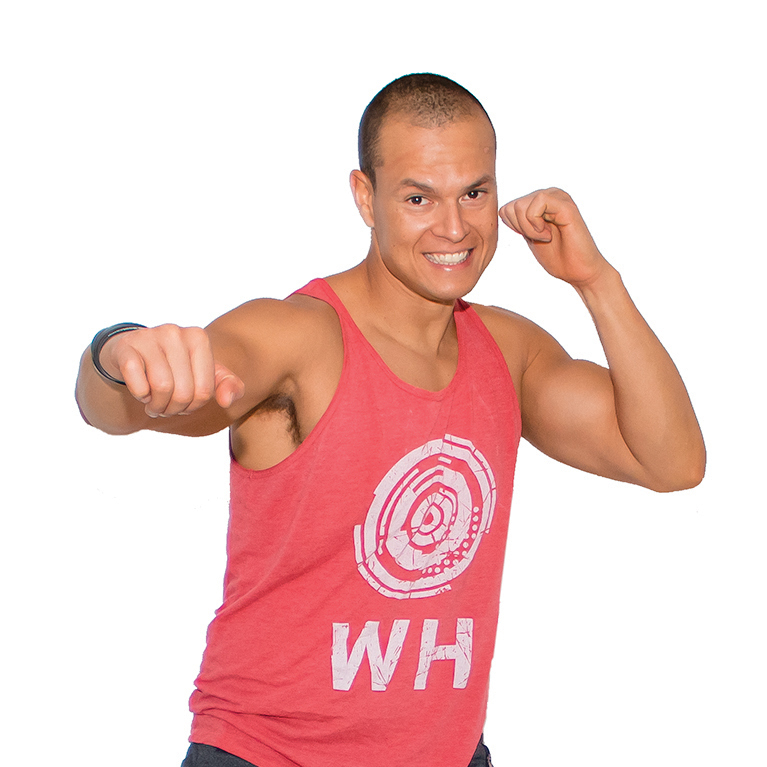 Over time, Fernando decided he wanted to explore other forms of fitness outside of martial arts and he discovered that teaching group fitness was a good transition from his experience as a Kung Fu instructor. Fernando is an ACE Certified Personal Trainer and a 3rd degree black belt in Kung Fu who specializes in self-defense and martial arts, strength training and weight management. He is also working on his Bachelor's degree in Natural Health!